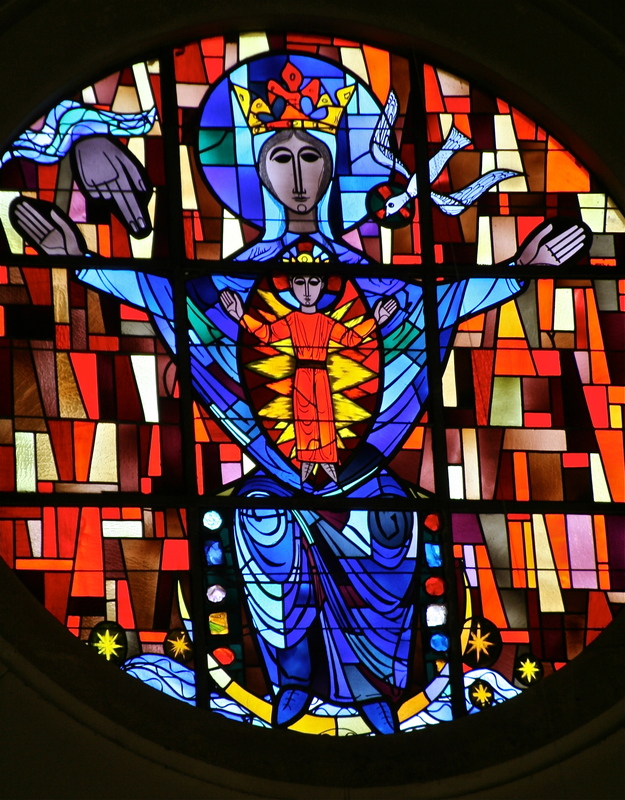 14 Jun	This entry was published on June 14, 2014 at 6:00 am and is filed under Holy Spirit, Mary, Stained Glass, Theotokos, Window. Bookmark the permalink. Follow any comments here with the RSS feed for this post. Beautiful picture on a very special day. Thinking of you.